Squirrels has released an Android version of Slingshot, a service-based application allowing cross-platform screen and file sharing. 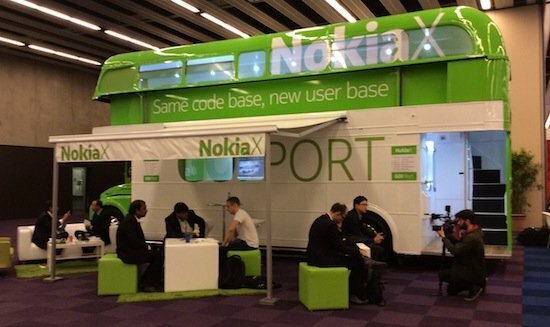 Nokia astonished the mobile world (well, more or less since news of this had already been leaked) with its Nokia X1, an Android phone that makes Nokia probably the first mobile manufacturer to have 3 operating systems under control. X1 is a relatively heavy UI change on Android, but as a phone it felt relatively vulgar, indistinguishable from any other Android phone. Below you'll see a few pictures. 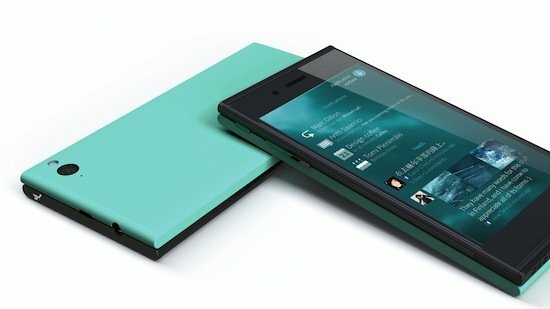 We've had the pleasure of checking out the fresh-from-the-oven Sailfish OS 1.0, living inside the new Jolla handset. Sailfish is a new mobile operating system, cross-compatible with Android (so you'll be getting Angry Birds, don't worry.) Sailfish feels snappy and fast, and its swipe around menu system is surprisingly smooth. You can see a few pictures and a video below. If you are keen in preserving your privacy, then you should definitely be weary of the mSpy app. 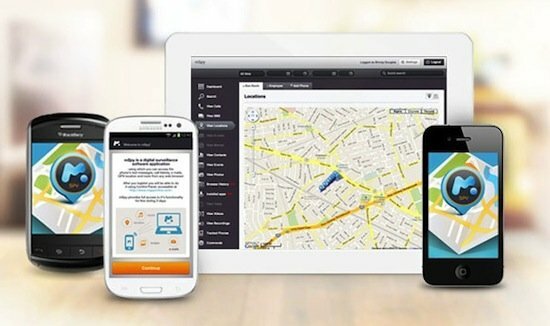 When installed on an iOS or Android device, the app can track phone records, keyboard strokes and location data in the background without your knowledge. It is possible to use your cell phone as a VoIP phone through various apps. 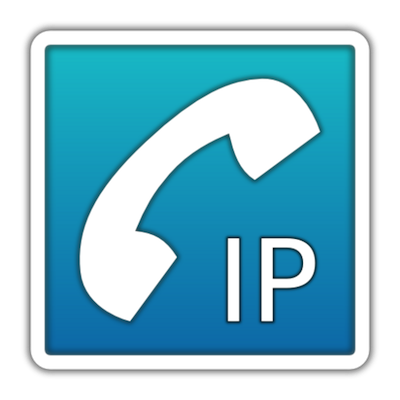 CSipSimple is an Android based app that enables cell phones to handle VoIP calls. Whenever a VoIP call is made, an answering screen comes in that is distinguishable from the normal calls. The dialer for VIP calls is also different from the normal calls. The phone bill can shoot up to a hefty amount when you are travelling abroad due to steep call roaming charges. However, there is now an app that lightens this financial load for iOS and Android mobile device users. 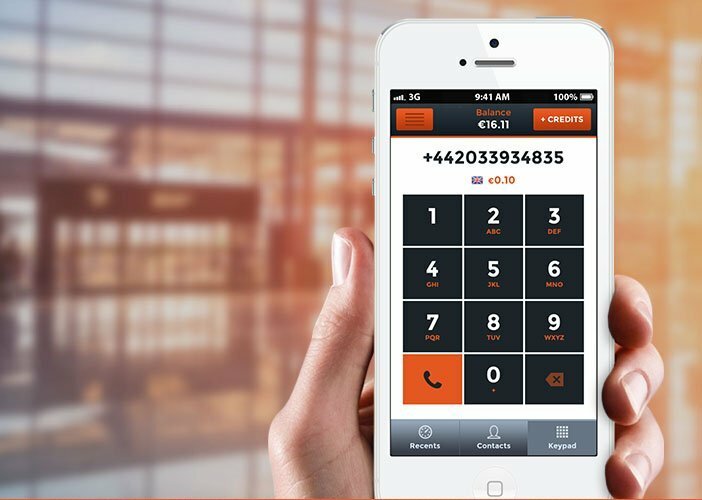 Roamer is a new app for iOS and Android that saves users call forwarding bills abroad by up to 90%. If you've been missing out on Verizon's FiOS Mobile service for your Android, you can now experience it, just like the iOS users have been doing for a few months. This application can now be accessed on a variety of different Android smartphones and tablets, giving users the ability to finally enjoy watching live TV and On Demand on their devices. 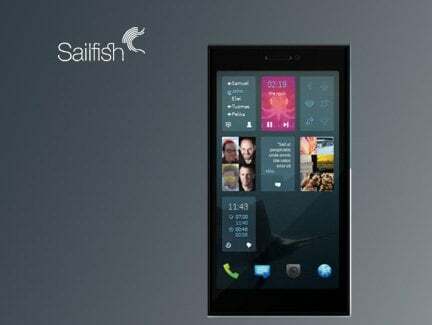 A solid band of engineers decided to leave Nokia in 2012 and went on their way to developing a Meego-derived operating system dubbed as “Sailfish”. The development process was quite successful and this led the band of engineers to their next problem: they needed a new vehicle to host the software. The answer now comes in the form of the newest and the first Jolla phone that is known to be as “quirky” as the OS that it operates on.